Spaghetti squash is a type of fruit typically found in North America, Central America and can also be found in some parts of Australia. It has a yellow to orange skin, with a similar yellow to orange flesh. 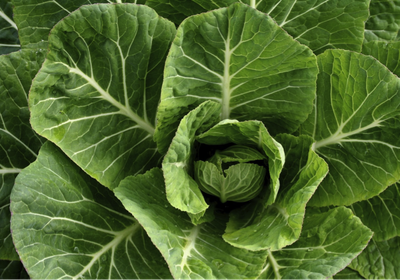 It is a good source of folic acid, potassium, dietary fibre and moderate source of vitamin A (Beany et al. 2002). It is often used as a substitute for spaghetti (as its name specifies) or noodles due to the stringy nature of its flesh. It can also be used as a side vegetable dish. To cook this squash, we have boiled the whole (or portions of the large fruit) for 30-40 minutes. The fruit is then halved lengthwise and the flesh will come off the shell like spaghetti. It can now be served with your favourite onion- and garlic-free pasta sauce or baked in the oven with some garlic infused olive oil, salt and pepper. Spaghetti squash has been given an overall rating of green. The serving sizes specified here are low in FODMAPs and should be tolerated by most individuals with IBS. Larger serves (≥2.5 cups)contain moderate amounts of fructans; intake should be limited. 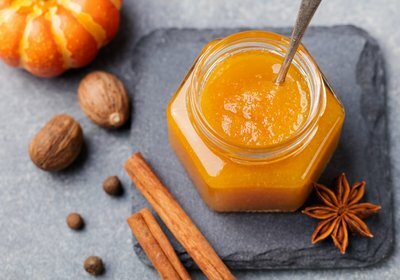 For this blog, we have included a recipe written by one of our US dietitian collaborators, Kate Scarlata. 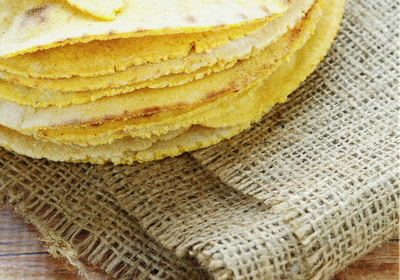 This recipe has been analysed and is low FODMAP per serving. 1. Beany et al. 2002. “Production, Fruit Quality, and Nutritional Value of Spaghetti Squash”. Trends in new crops and new uses. 2002. J. Janick and A. Whipkey (eds.) ASHS Press, Alexandria, VA.
·Cut unpeeled squash in half horizontally. ·Using a spoon or fork, scrape out the seeds and attached strands. ·Brush the inside of each squash half evenly with garlic oil. 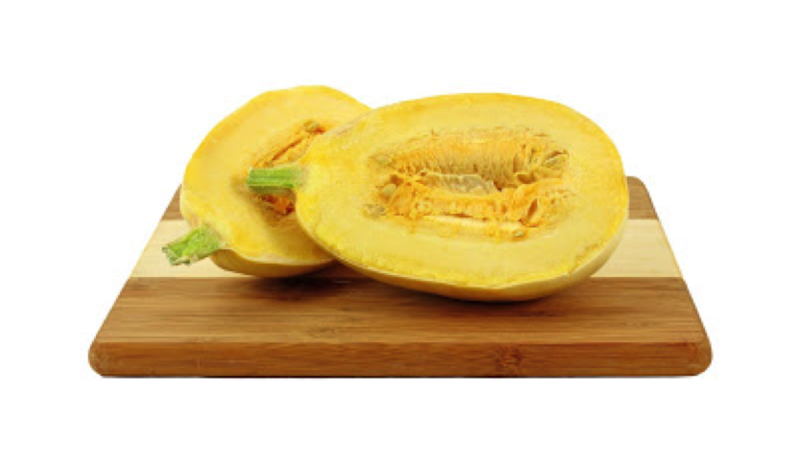 ·Place the sliced side of each squash down on a cooking sheet and place in pre-heated oven. ·Bake for 45 minutes or until you can easily pierce with fork. ·Remove squash from oven and let cool until easy to handle. ·With a fork, scrape out the spaghetti-like strands into a medium size bowl. 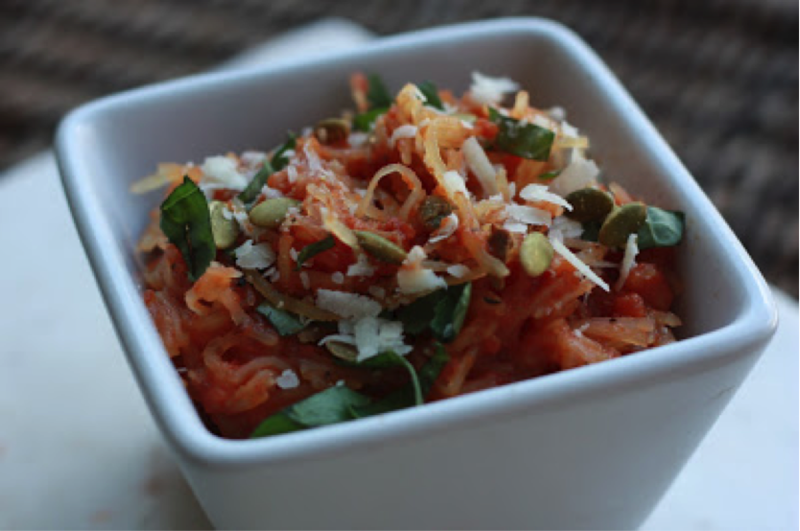 ·Evenly distribute squash into serving dishes and garnish with pumpkin seeds, Parmesan and basil leaves.